Fast Striker for AES is now available for pre order. 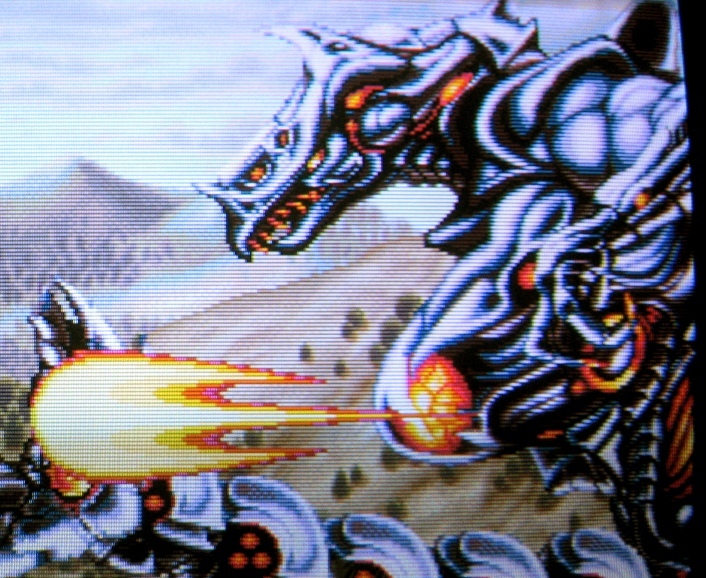 Gunlord for NEOGEO AES,MVS and Dreamcast is for now exclusively available at http://www.ngdevdirect.com. Pre-orders receive exclusive pre-order bonus such as a sticker set. The games website is online too and features a good choice of explosive screenshots. 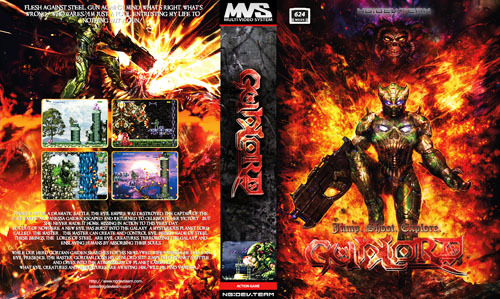 Pre-order for Gunlord AES and all Dreamcast versions start on Monday 24.10.2011. Both the AES versions and the Dreamcast Collector's Edition are very limited, please order early to score one. 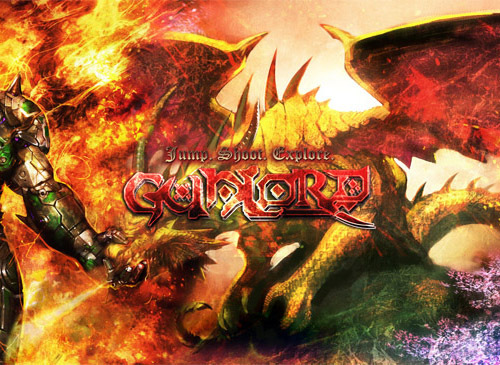 Pre-order of Gunlord MVS starts on 17.09.2011.